← Pirates of the Cartamatrix! You should purchase an internet prepaid card by Vodafone or Cosmote (visit their stores or search online, email me) to have cheap 3G coverage or try local hot spots like Starbucks etc. 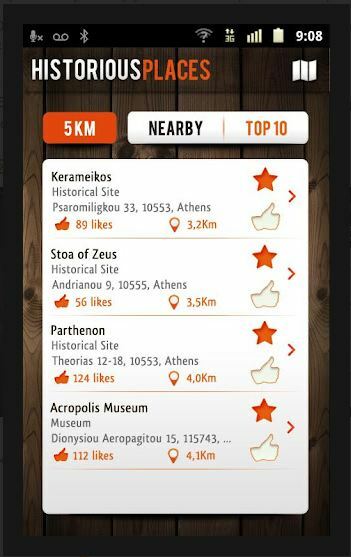 This entry was posted in Local apps and tagged android, apps, athens, Athens apps, facts, free wifi, history, information, local, tour, wi fi. Bookmark the permalink.